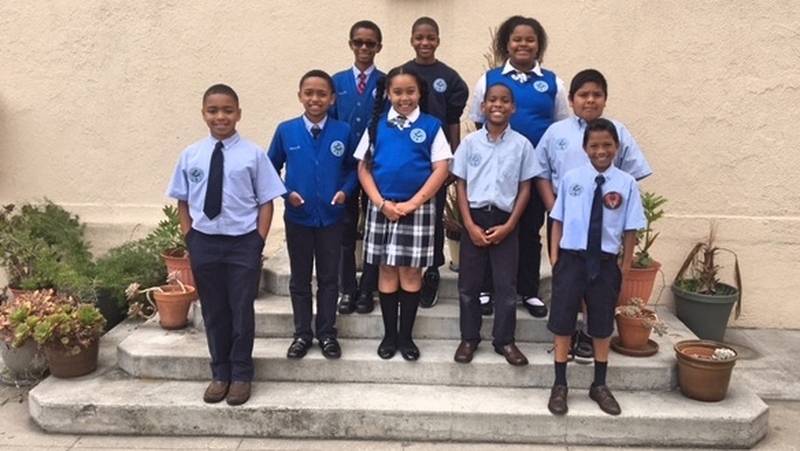 Transfiguration Catholic Elementary School has provided a quality Christian education since 1937 for students in Pre-School through Eighth Grade. We welcome students of all denominations who share in our philosophy and objectives, and who will endeavor to live according to those principles. Our community goal is to offer an educational program that develops competent, independent, and resourceful students who will possess a strong sense of self and a life-long commitment to learning.